Things are busy around our house this week with getting ready for Easter and I started my new job today!! 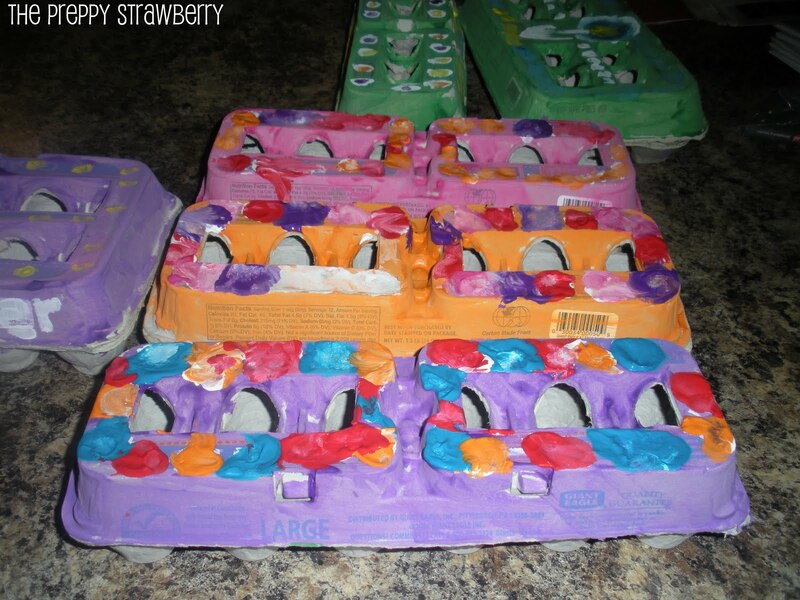 Here is a sneak peak of something's we are up to for Easter this year! 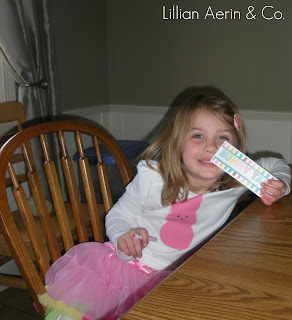 This past weekend I made Lilly and my niece Easter Peep shirt to wear to school. You can see Lilly's in the picture above - sorry I forgot to take pictures before she wore it and well now it needs washed before I can take pictures of it!! 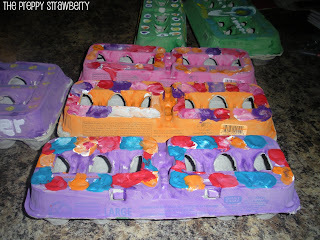 Friday we are making our thumb print easter cookies and I will share the recipe and post pictures later this week ;) This past weekend we started decorating our egg cartons that we recycled and Lilly designed all of the cartons all by herself except for the writing of Happy Easter. 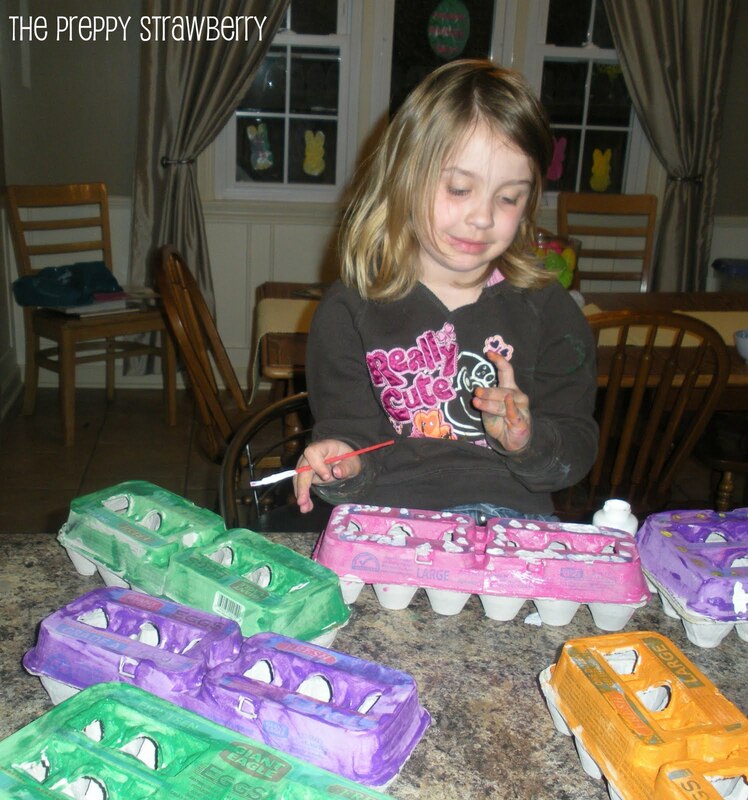 Since Easter falls so late this year and Earth day is this week this post will be perfect for both Easter and Earth day -so stay tuned! 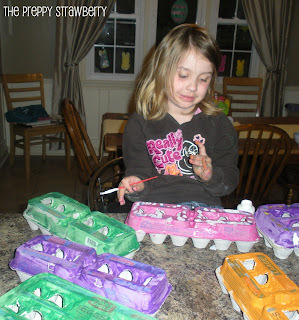 Stay tuned...... Easter Cookie recipe post, trip down Bunny Lane, and much more!